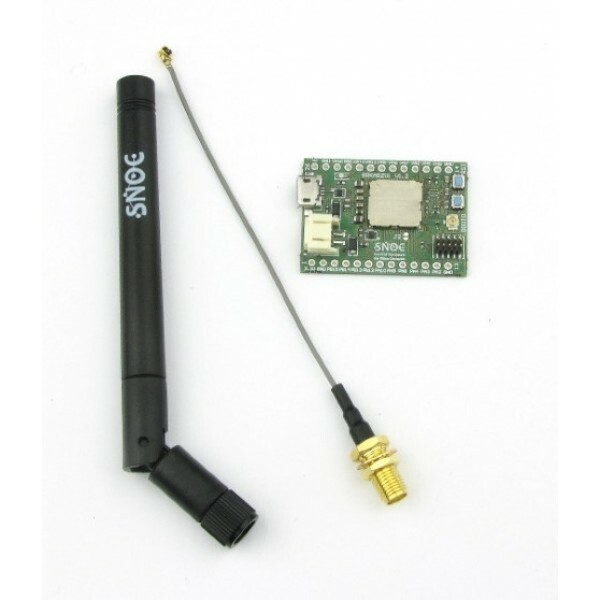 The Lora / Sigfox BRKABZ01 Development Kit is a development tool for learning and developing solutions based on Lora, Sigfox and FSK technologies. 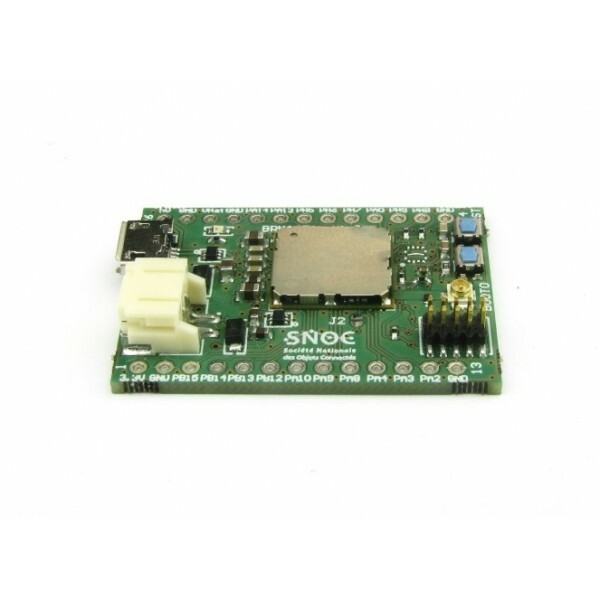 This discovery kit is based on the Murata CMWX1ZZABZ-091 all-in-one open module. 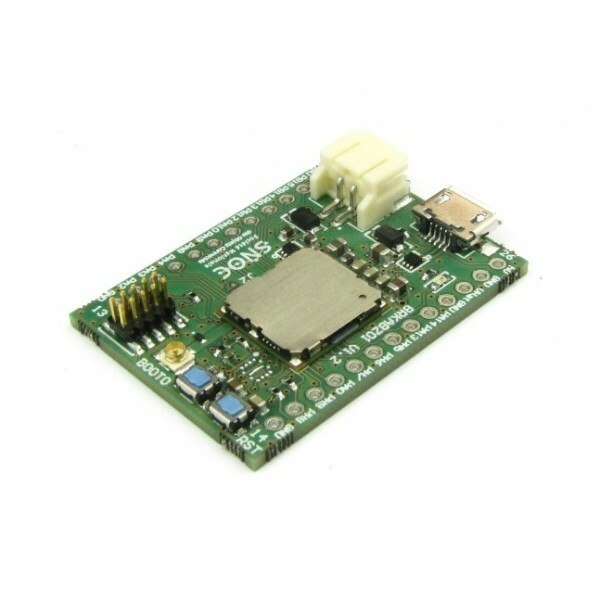 The module is powered by a STM32L072CZ and a SX1276 transceiver. The transceiver is equipped with the LoRa® long-range modem, which enables ultra-long range extended spectrum communication and high immunity to interference, reducing power consumption. 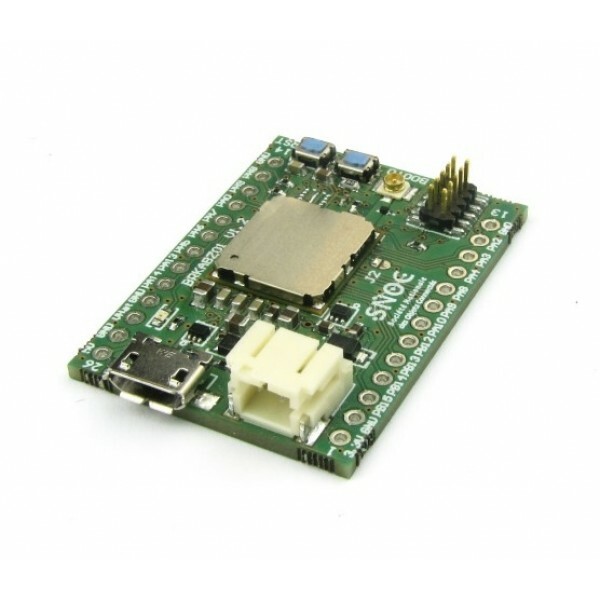 The CMWX1ZZABZ-091 is an open module, so the user has access to all STM32L072 devices such as the analog-to-digital converter, the 16-bit timer, the LP-UART, the I2C, the SPI and the USB 2.0 FS ( supporting BCD and LPM). The LoRaWAN ™ layer is certified to class A and C standards. It is available in the I-CUBE-LRWAN package. Several examples, including a stack of AT commands, are available to help users configure a complete LoRaWAN ™ object. The Sigfox ™ layer is RCZ1, RCZ2 and RCZ4 certified. It is available in the X-CUBE-SFOX extension package. 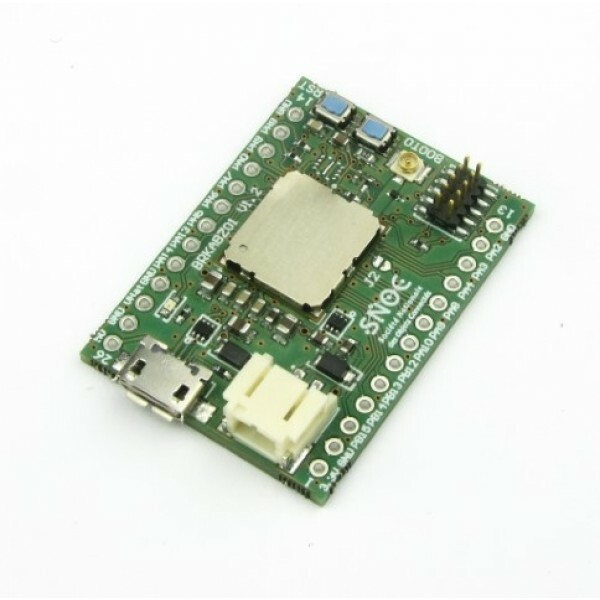 Several examples, including an AT command modem, are also available to help users configure a complete Sigfox ™ object. Attention, the whole radio layer Lora or Sigfox is to be develop using the librairy available on the STMicroelectronics website on the following link. Good knowledge of progamation is necessary for its implementation. 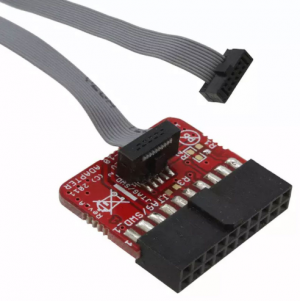 The power supply to the card is via the USB connector or the JST SB2 power connector with a maximum voltage of 5.5V DC. 1 software-enabled LED and 2 pushbuttons (reset and user) are present on the card.